I’m excited today. 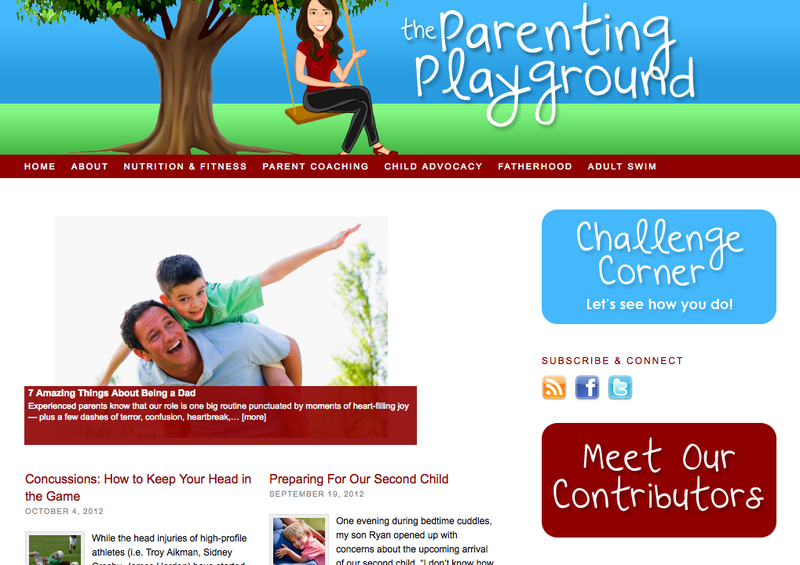 The great team over at Parenting Playground have created a new section dedicated to dads, and I get to be the host. I’m thrilled that you’ve found my blog here, and I also hope you’ll click over to the Playground to read and share with some of the original Fatherhood posts in that community, too. I start with Seven Amazing Things About Being a Dad. Toys, Jokes and Superheroes are just a few on my list; what would you add? This entry was posted in Adventures, Cool dad in action, Current News, Diary, Parenting Playground. Bookmark the permalink.